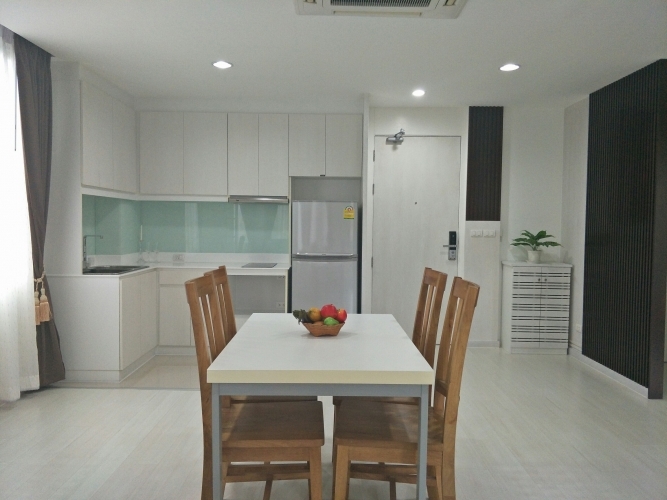 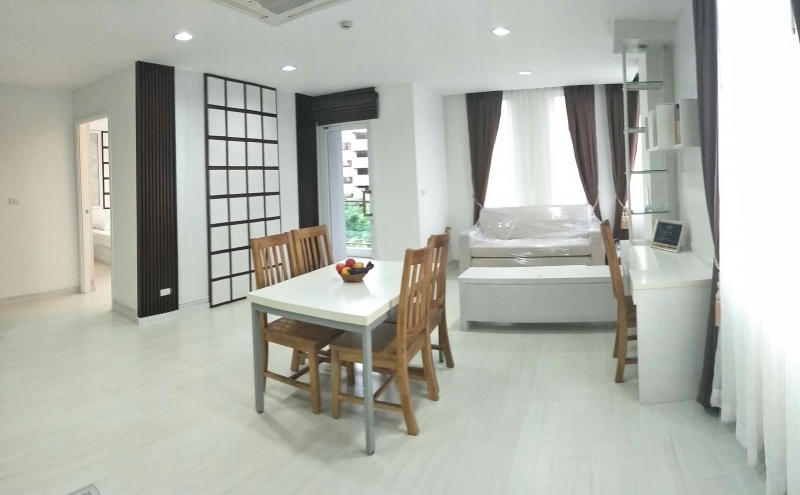 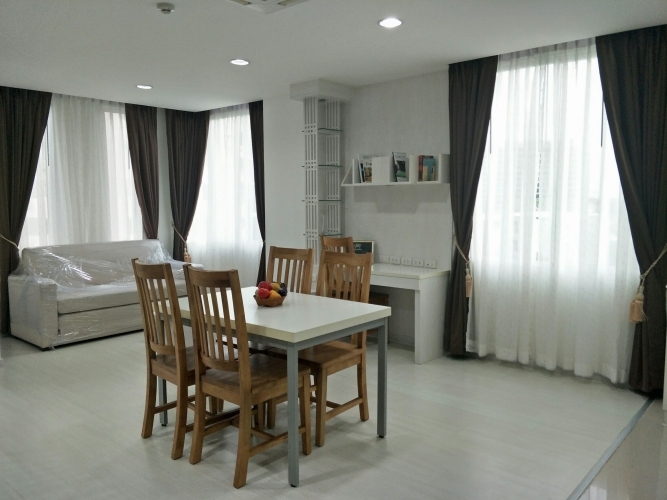 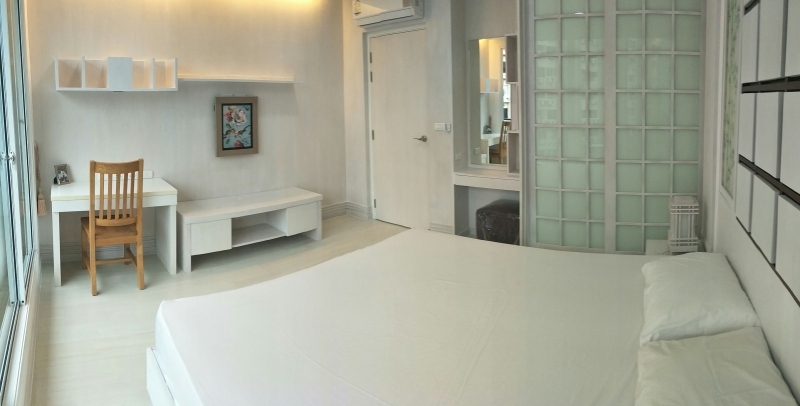 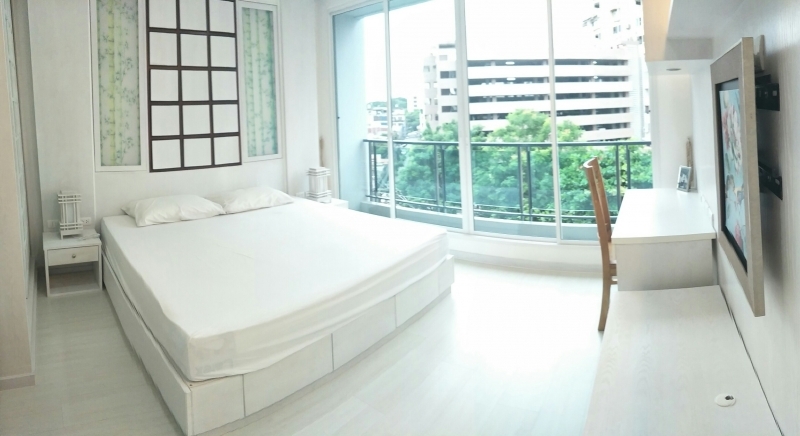 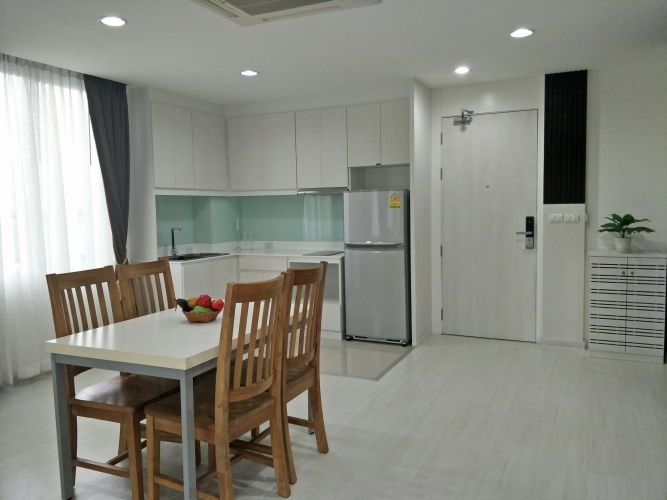 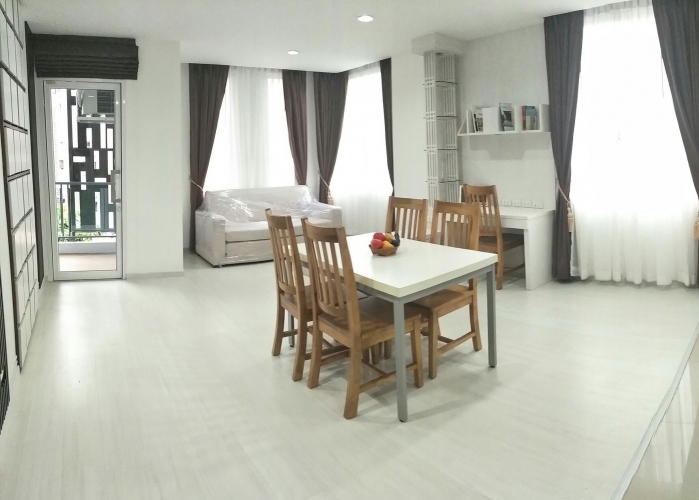 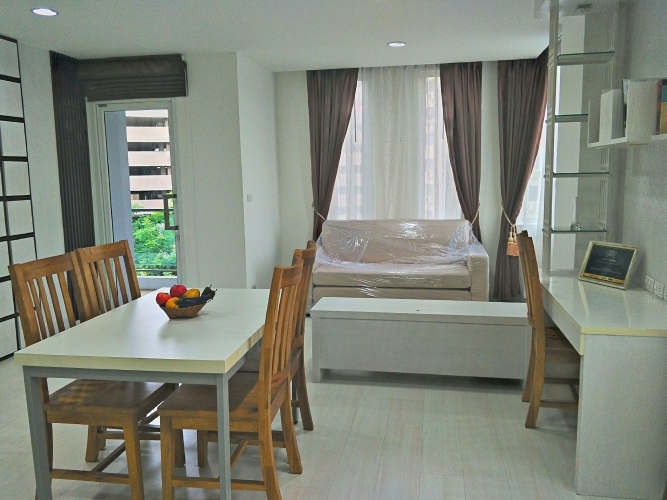 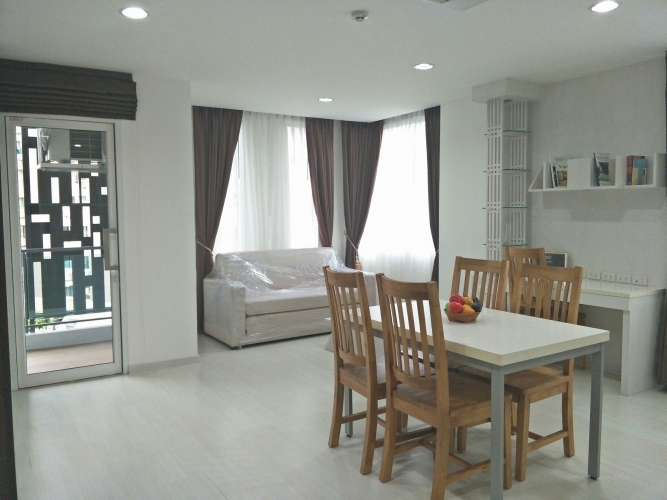 The new 1 bedroom condo in Nimman area with the large space in corner unit. 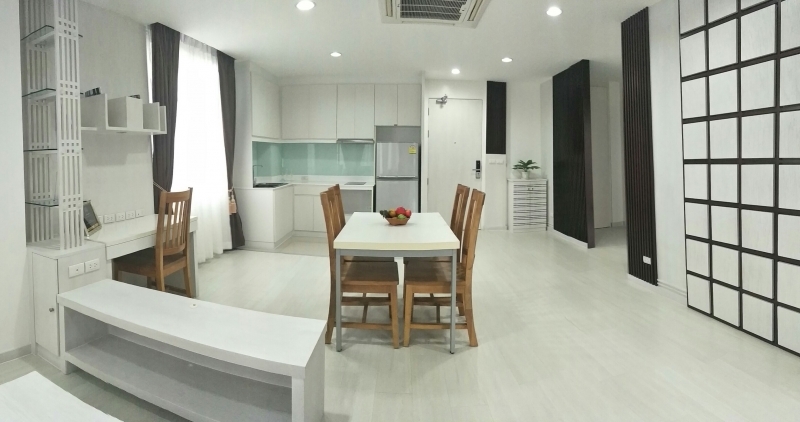 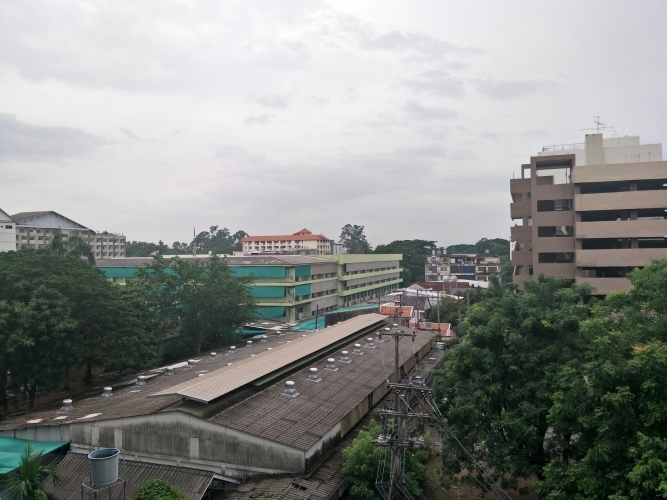 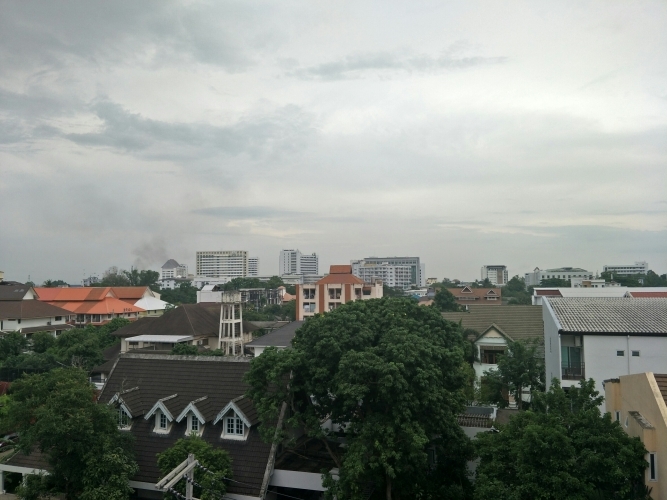 Good location in popular Nimman area. 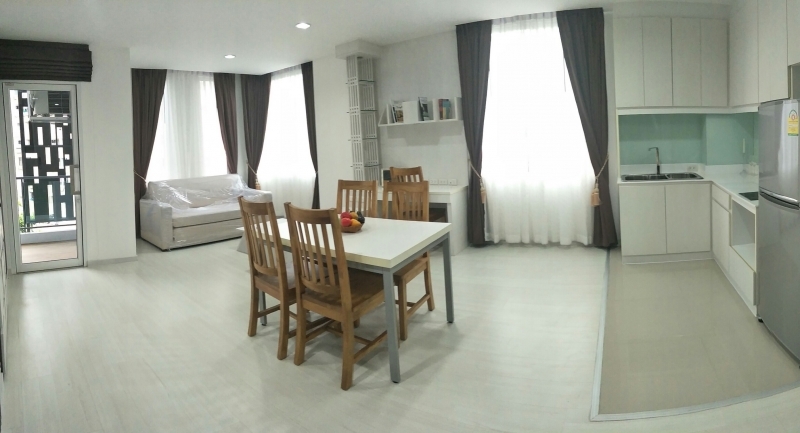 1 Living room in the large space have sofa bed and Kitchen area with electronic hob and hood. 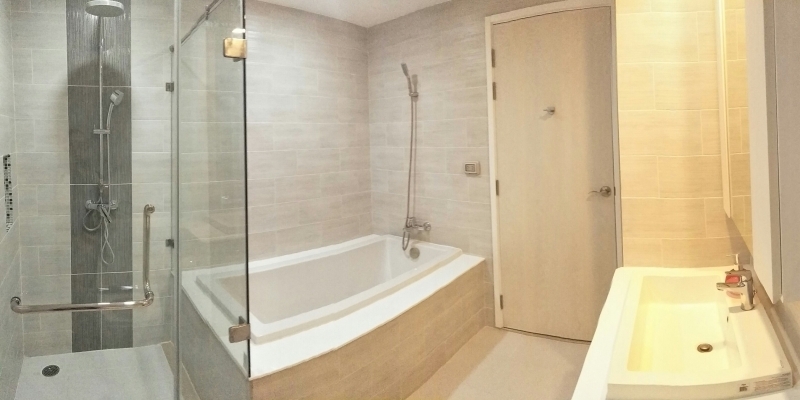 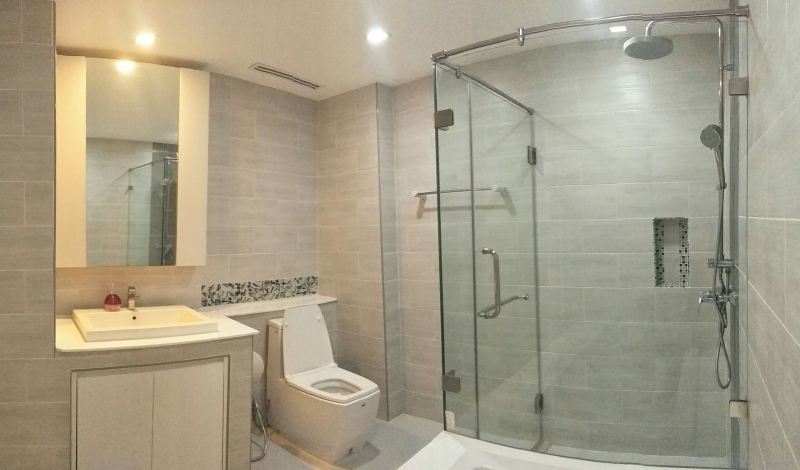 1 Bath room with bath tub separate area with shower and mixer hot and cool water system.